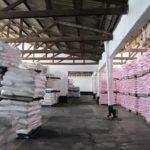 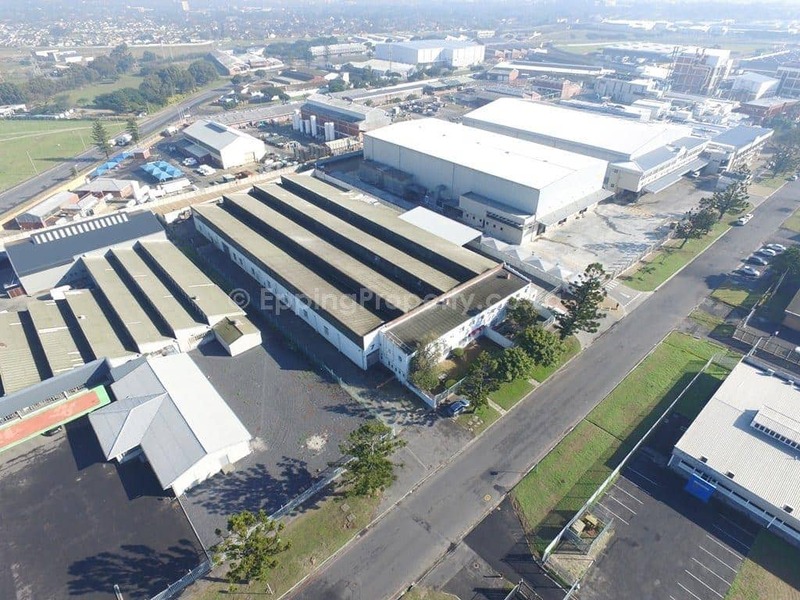 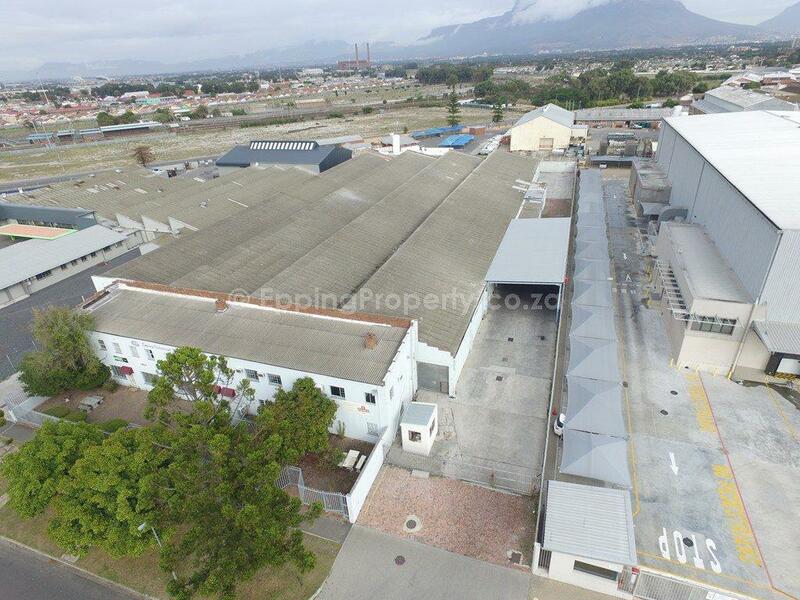 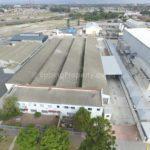 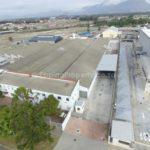 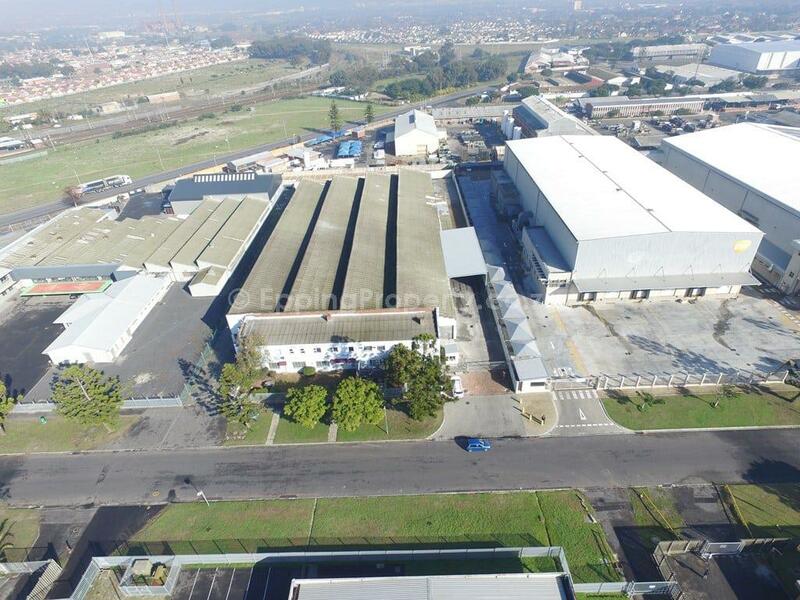 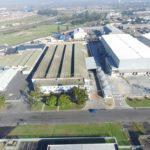 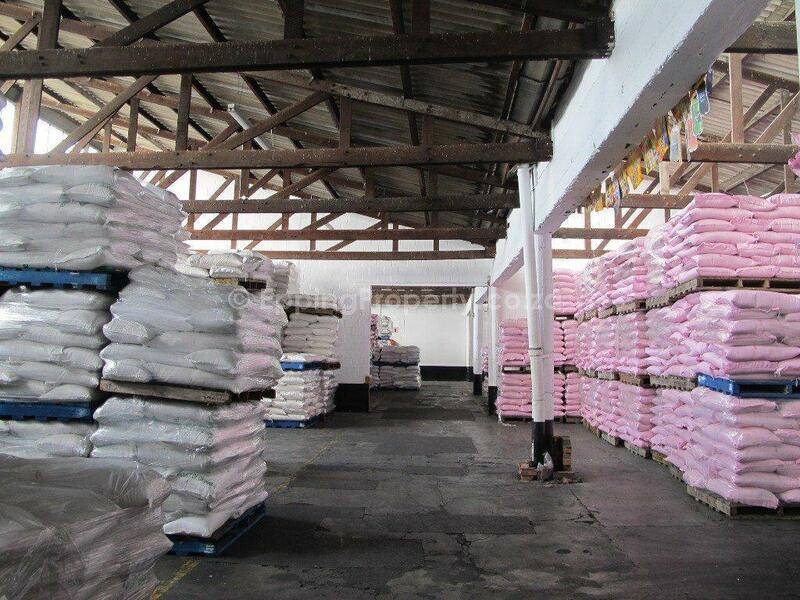 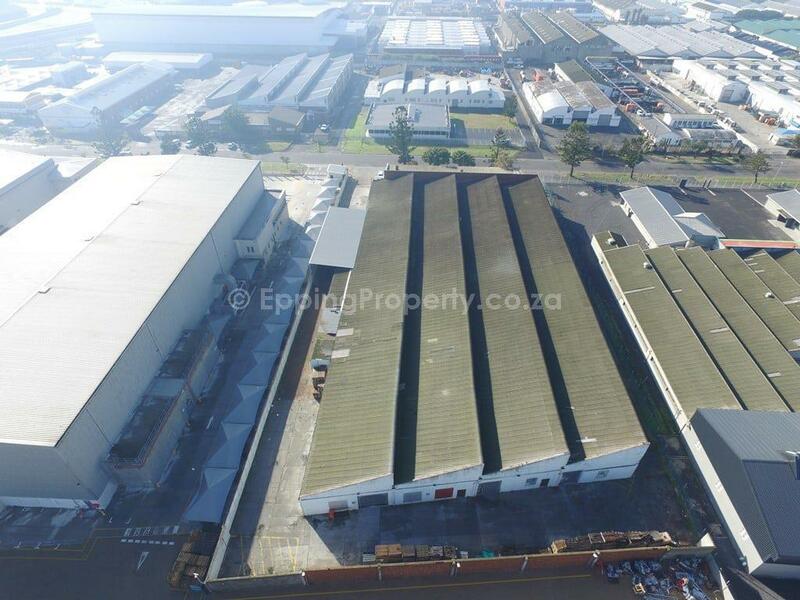 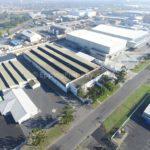 Industrial Property to rent in Epping 1 Cape Town. 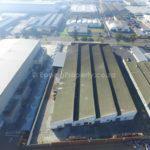 1,350 m² of factory/ warehouse space. 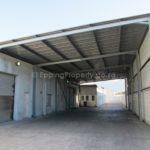 Covered loading area (not included in the rentable space). 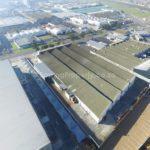 Furthermore, good access for large trucks. 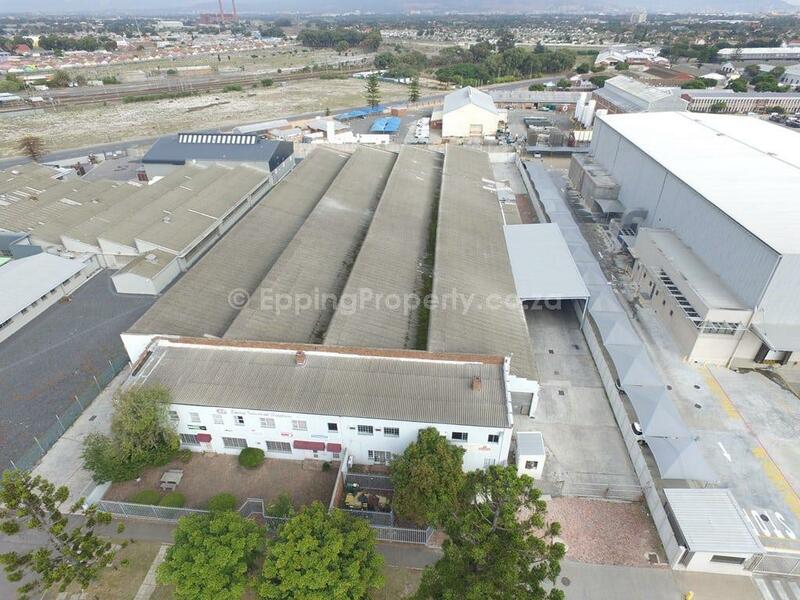 Importantly, conveniently situated in Epping Industria 1, probably the most central business location in Cape Town. 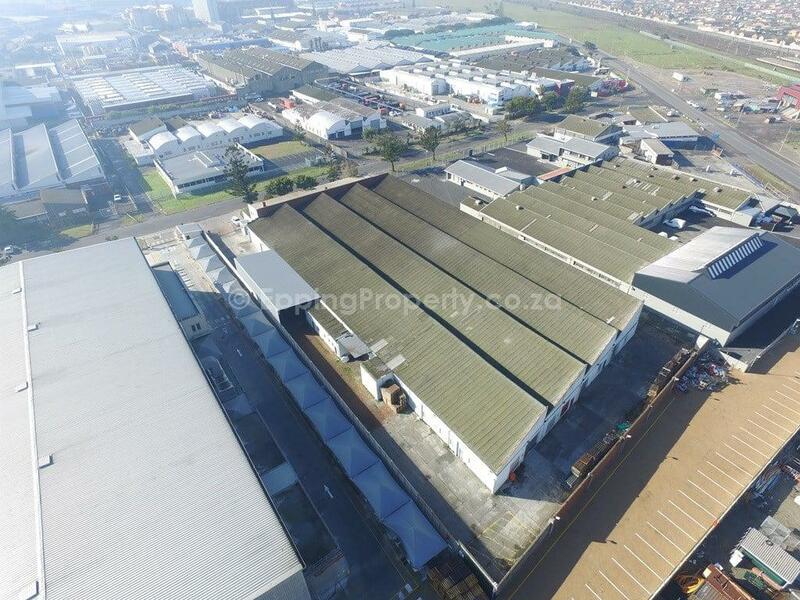 Also, close to all forms of public transport. 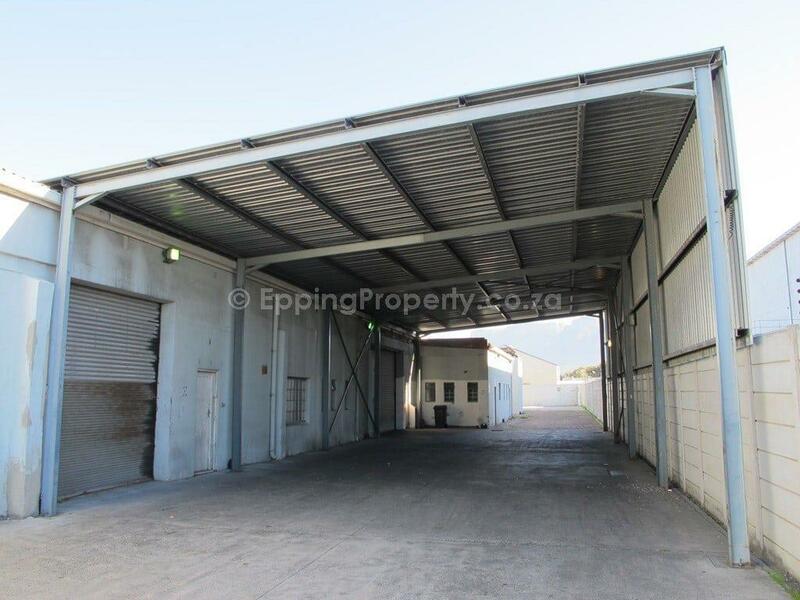 Within walking distance of the train station, taxi rank and bus route.